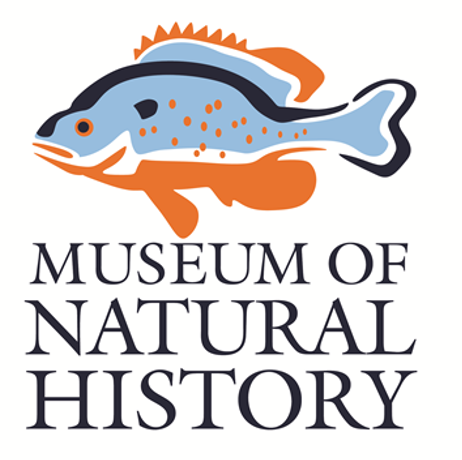 The AUMNH Fish database is now online! There several means of accessing the data below. For other database inquiries, please contact us.